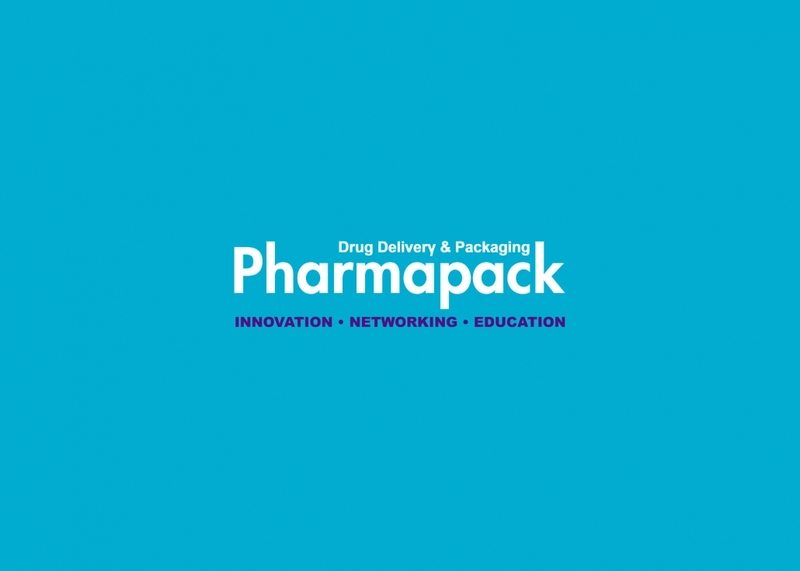 On 7 and 8 February 2019, Somater will be exhibiting at the pharmaceutical packaging event Pharmapack Europe. Based on our unique technological expertise, particularly in blowing solutions and laminated tubes, chosen by leading healthcare groups and their CMOs, we support our customers in supply chain, quality and cost management efficiency. With almost 600 employees, Somater continues to grow rapidly and is proud to be a leading player in France’s pharmaceutical packaging sector. Come and meet us at Paris Expo Porte de Versailles, Hall 7.2, stand H18!